Continue Reading "Aquarion EVOL – 26 (END)"
Forget gold. The purple Aquarion looks menacing! Continue Reading "Aquarion EVOL – 24, 25"
The original golden Aquarion has a great finish. 12,000 years worth of grime came off like magic! I’m assuming everyone has seen the current episode by now but if you haven’t: massive spoilers ahead under episode 23′s write-up! You have been warned. Continue Reading "Aquarion EVOL – 22, 23"
The pieces are falling into place! We get some more questions answered but what will become of Zessica!? Continue Reading "Aquarion EVOL – 21"
Alicia’s and Amata’s paths finally cross! 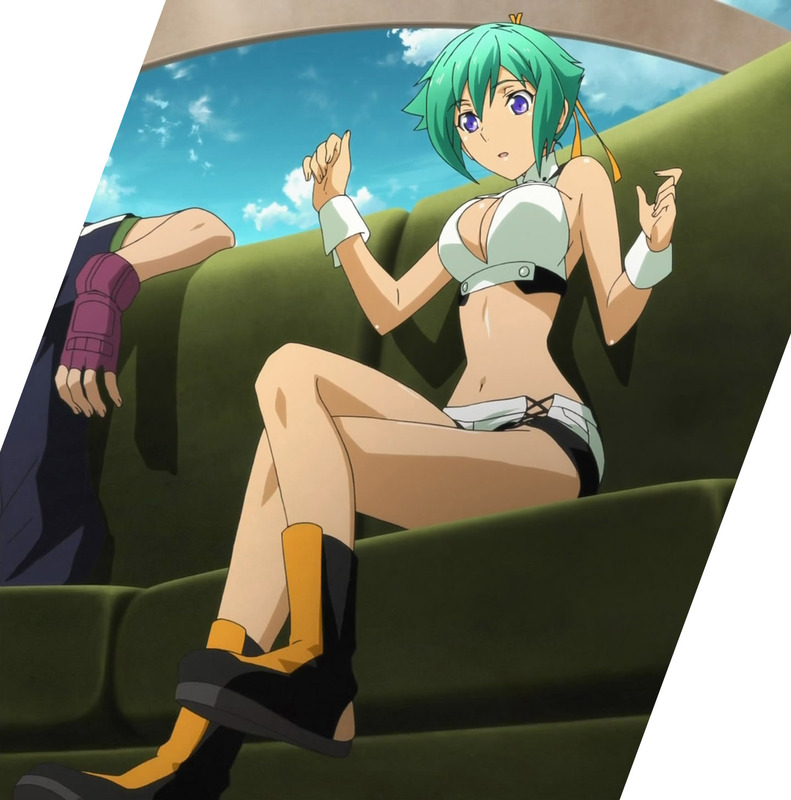 Continue Reading "Aquarion EVOL – 20"
Continue Reading "Aquarion EVOL – 18, 19"
Continue Reading "Aquarion EVOL – 17"
Continue Reading "Aquarion EVOL – 16"
The training really helped Amata and the gang out this episode. Unorthodox but super effective! Continue Reading "Aquarion EVOL – 15"
Fudo has a very odd way of doing things. Continue Reading "Aquarion EVOL – 14"
Continue Reading "Aquarion EVOL – 13"
Double dose of gattai action! Continue Reading "Aquarion EVOL – 11, 12"
Laughter and comedy take a supporting role to a more serious character development episode. Continue Reading "Aquarion EVOL – 10"
In terms of screenwriting and witty dialogue, Ano Natsu de Matteru and Rinne no Lagrange are easily my top two picks of the season, but Aquarion EVOL is really making a case for itself with Kawamori Shouji and Okada Mari working their magic. Continue Reading "Aquarion EVOL – 09"
Whoa whoa whoa. Someone needs to step in and tell Mix that Zessica can wear whatever the heck she wants. Let’s not get hasty now and tell her to cover up that midriff of hers. As far as I’m concerned, she’s free to tease us about what color her “underwear” is and tear off her clothes in battle to get a better feel for her surroundings (naked Gundam Newtype style). 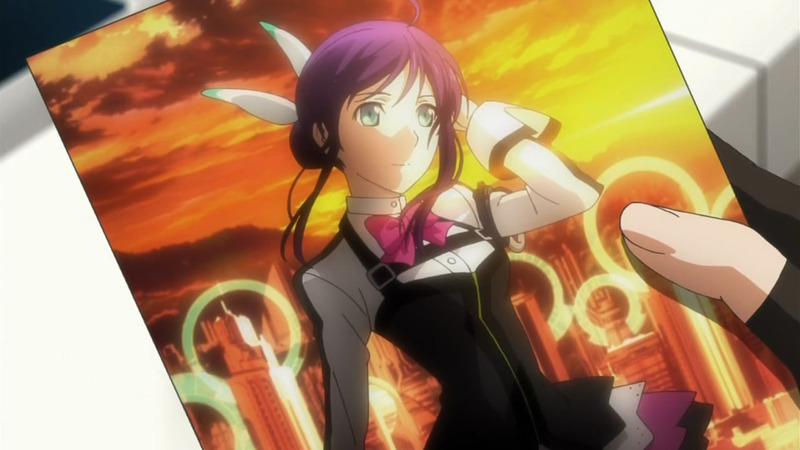 Continue Reading "Aquarion EVOL – 08"